A few days ago I got to bring home another family treasure. 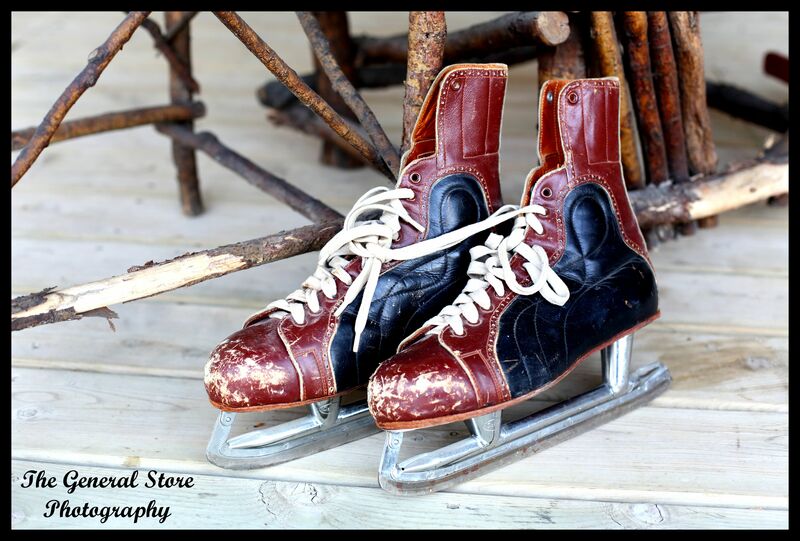 My Dad’s skates. 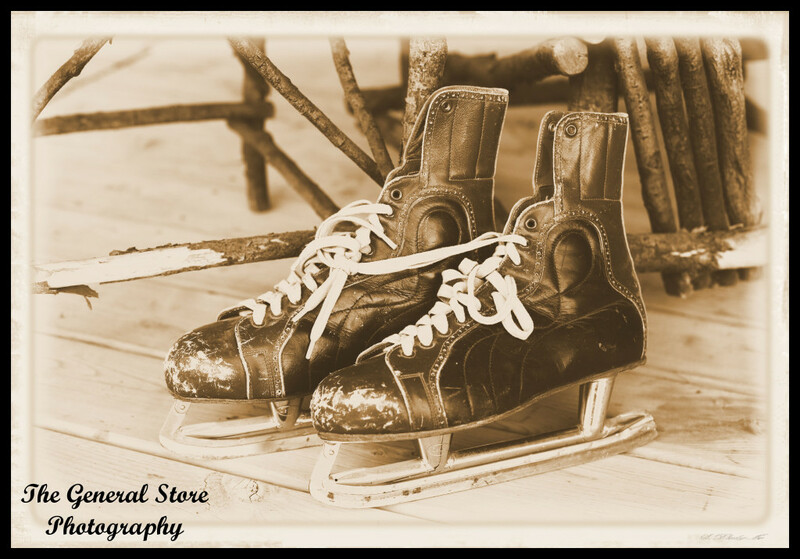 I remember skating as a family when I was young and Dad always wore these skates. My Mom said that Dad had them before they were married so I’m thinking they must be from the 50’s. And I think that this Christmas they will have a prominent place in my seasonal decorating. It is really wonderful to have an everyday item from someone you love!